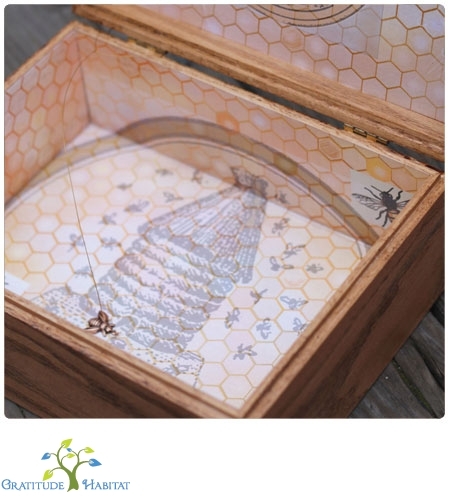 Limited edition bee and honeycomb keepsake box, handcrafted in America. 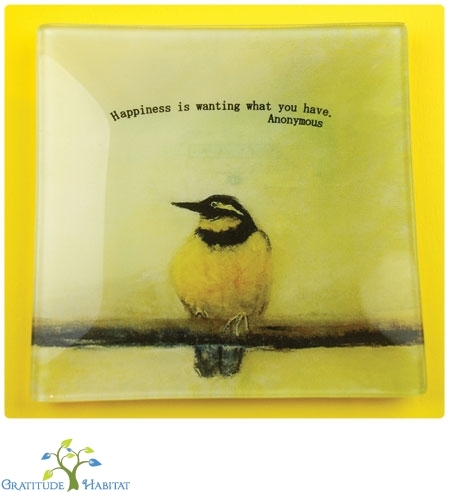 Each of these bee keepsake boxes are hand made and painted individually, making each one subtly unique. 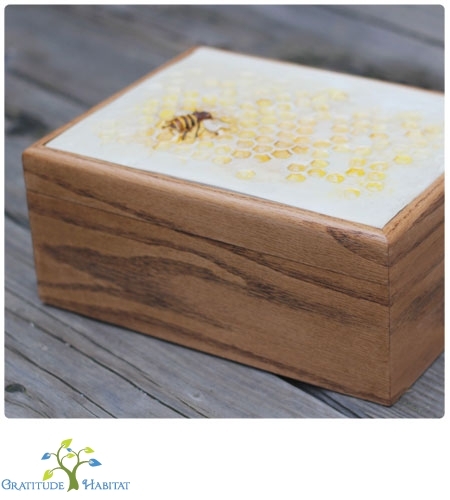 The box is made from red oak and the top is adorned with a relief of a busy bee on honeycomb. 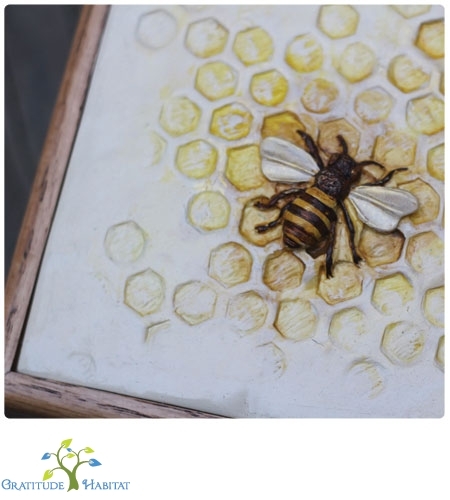 The bee and her honeycomb is crafted from poly clay and painted in pleasing hues of amber, ochre, cream and gold. 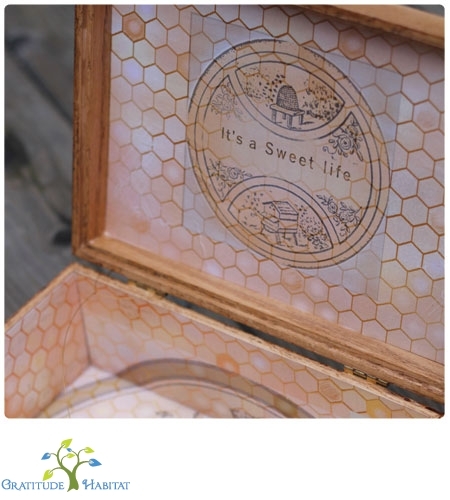 Open the lid to discover a bustling ‘hive’ of bees and sweet honeycomb and the little antiqued copper bee charm buzzing around inside.